Cycle Art is more than a shop. It’s a place for cyclists to come and experience. 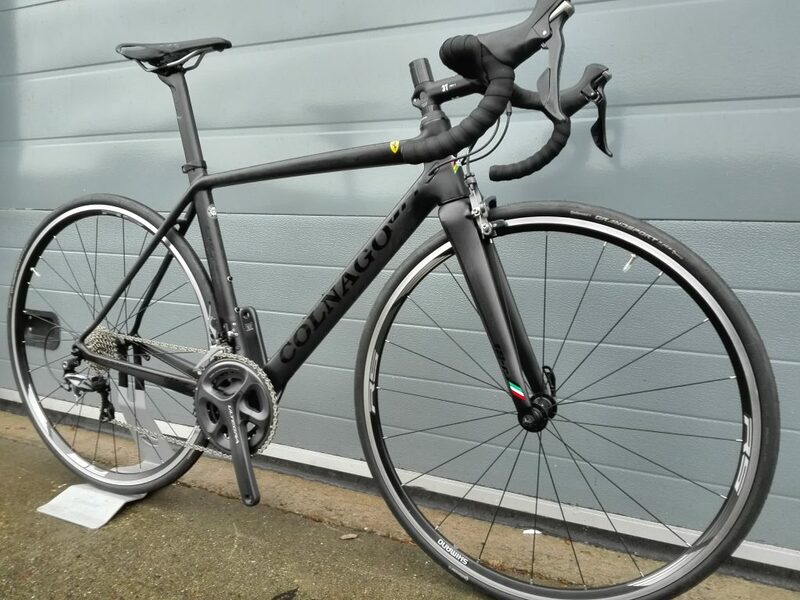 Cycle Art is a gallery of some of the most beautiful bikes available – the ultra lightweight Cervelo R5, the wind cheating Ridley Noah Fast, the beautifully crafted Colnago C59 Italia and the ultra modern Look 675 – not to mention a stunning selection of Sabbath titanium bikes. 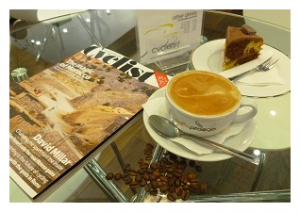 Cycle Art is also a cafe, serving freshly ground coffee, home baked cakes and freshly made sandwiches. 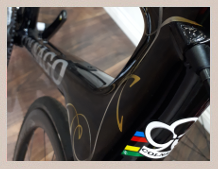 So whether you’ve been on a long ride, want to watch live cycling on the widescreen TV, or wish to discuss your dream bike with us, Cycle Art is a stylish, friendly and welcoming place to visit. 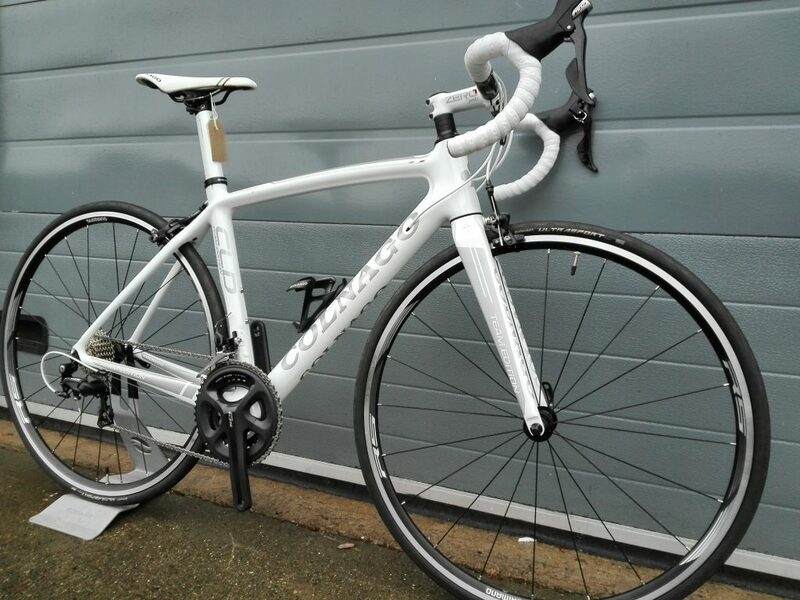 If you do decide to buy a bike, we offer 0% finance and the option to buy using the cycle to work scheme. 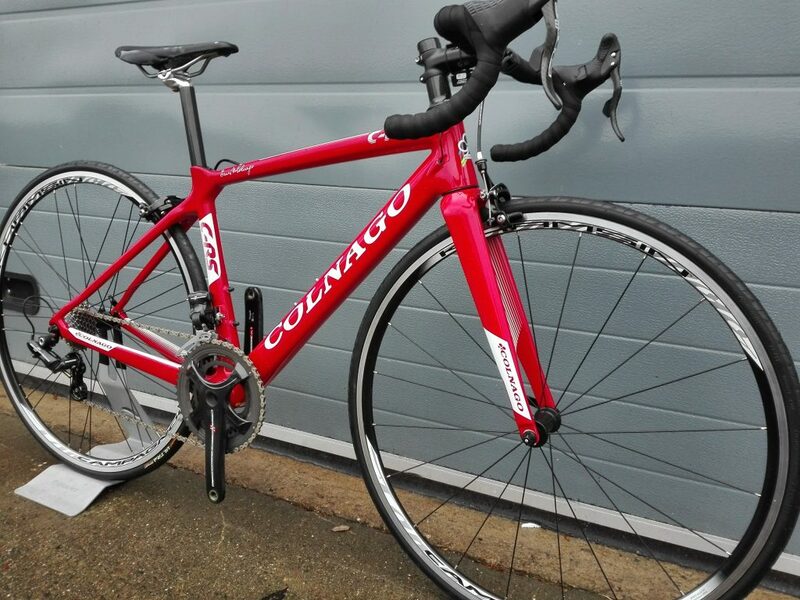 If you are looking for a bargain, check out our Special Offers or Sales Bikes sections to see our current offers, or you can visit our ebay shop for the latest items on clearance. Cycle Art is different to your average bicycle shop. We are dedicated to road and cross riders, and only sell bikes, equipment and clothing that we would actually use ourselves. 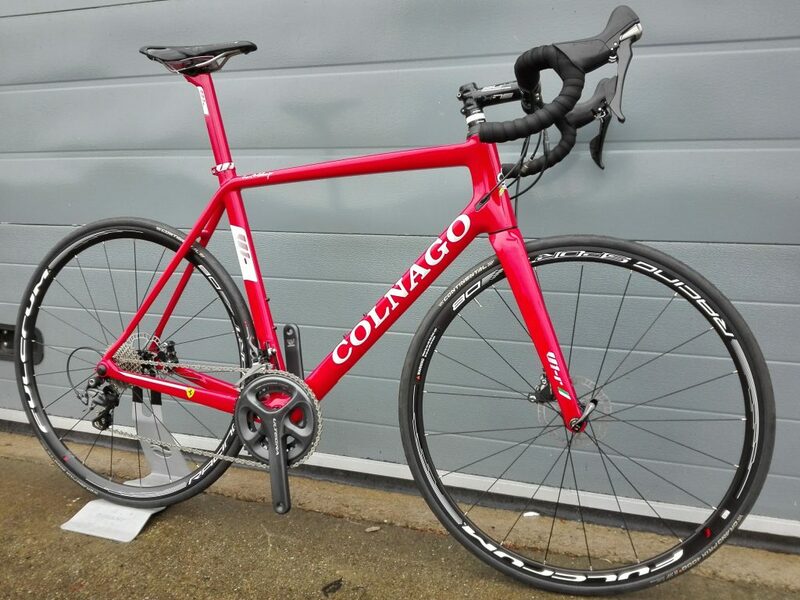 We are also ideally positioned to take a bike out for a test ride, so you can get a feel for the bike you are buying. Who are the people behind Cycle Art? All competitive cyclists from various backgrounds, our staff are passionate about cycling and the products we sell. Read more about our staff in our “Meet the staff” section. Our cafe has quickly become a popular destination for cyclists in the North East. Whether you are stopping off mid-ride, browsing our stunning range of road bikes, or watching the live cycling on our widescreen TV, we have a delicious range of coffees, cakes and sandwiches to choose from. We serve freshly ground, fair trade Caffe Praego coffee, which is selected from some of the finest coffee co-operatives in Africa and South America and blended to create a truly unique tasting coffee. Caffee Praego supports the Point Foundation, which is a registered charity (1126392) who look after orphans in Africa. All our cakes, scones and biscuits are freshly home made daily, as are our soups, salads and sandwiches. We have a range of signature cakes, including our “Mondrianberg” cake, “Colnago Cookies” and other guest sweet things! You can download the Cycle Art Menu here. If you have already been in to the cafe and enjoyed our freshly ground coffee and home baked cakes, why not help us spread the word by leaving a review on TripAdvisor? 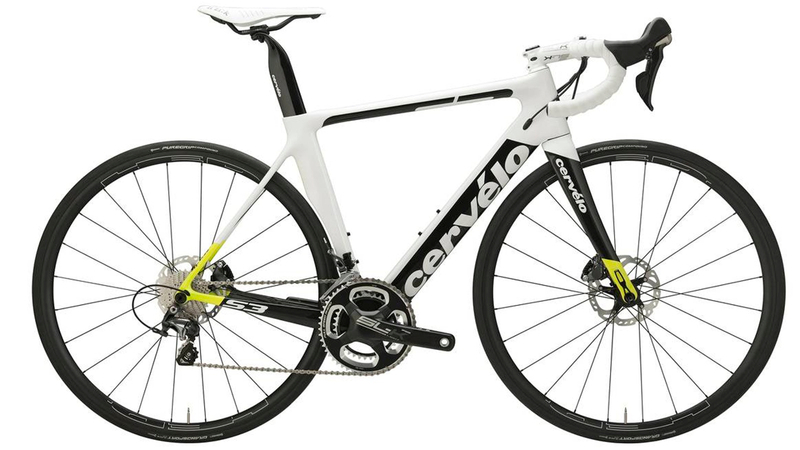 When it comes to Cervélo, there’s only one place in the North East – Cycle Art. 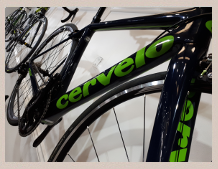 Come and see our “Cervélo Wall”, where we have on display examples of most of the current range of C, R, S and P series bikes. 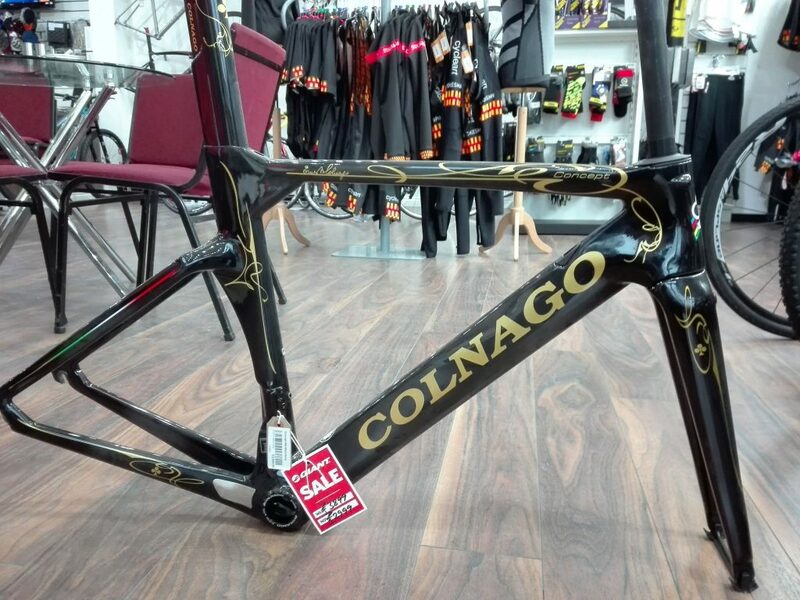 No proper bike shop is complete without a Colnago or two. At Cycle Art we do better than that, with examples of the CRS, CLD, V1R, V2R, Concept, Prestige, C60, and the highly desirable, all-new C64. If you are looking for something extra special, that is where Reilly come in. 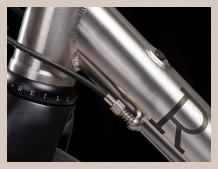 Formally known as Nerve, Reilly frames are handmade in the UK in stainless steel, titanium or carbon fibre. 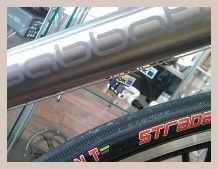 Our “other” titanium brand. From the entry level Aspire, the silky smooth Silk Road, through the winter trainer September and September AR1, to the racing thoroughbred Mondays Child, there’s a Sabbath for everyone. “We are Belgium” is the Ridley motto, and if anyone knows about racing bikes, it’s the Belgians. 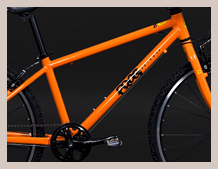 Ridley have a huge range of bikes with many custom options available including custom paint. 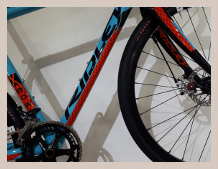 Cyclo-cross is a big part of their appeal, but an extensive range of gravel, lightweight, aero, disc and ladies bikes ensure there is something for everyone. The lightweight kids bike. They are much lighter than a lot of the competition, properly designed grown-up quality bikes for small people. 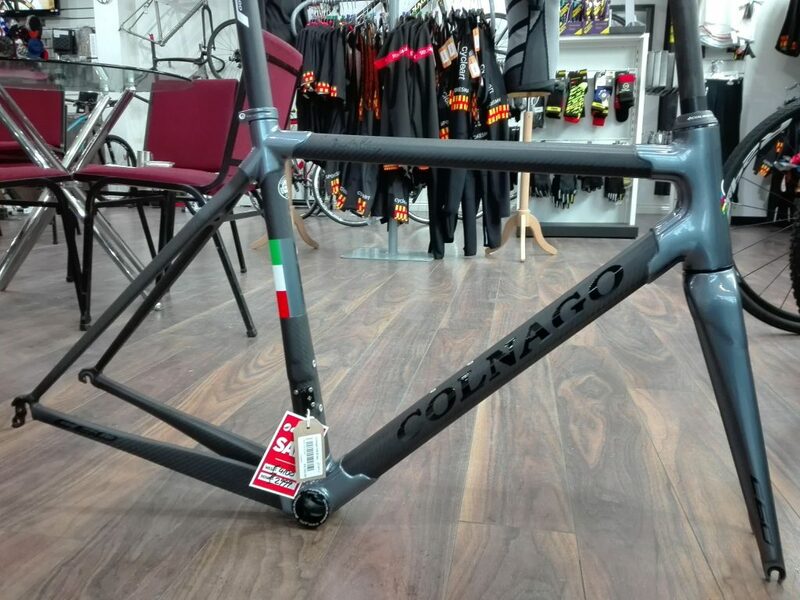 To work out what size you need, get an in-seam measurement in centimetres, then match that to the model number on the bike. Simple and effective. We have a wide range of colours and sizes in stock, so come and pick your favourite. 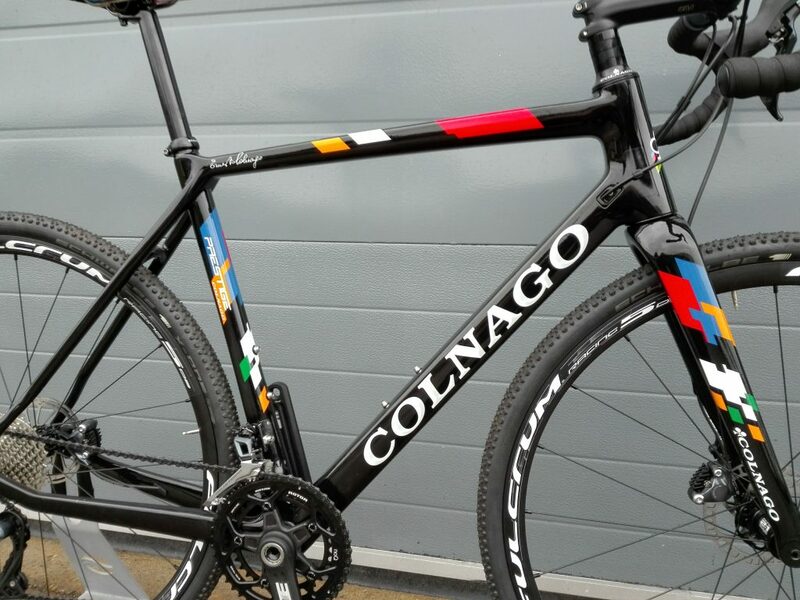 At Cycle Art, we appreciate that you have to look as good as your bicycle. 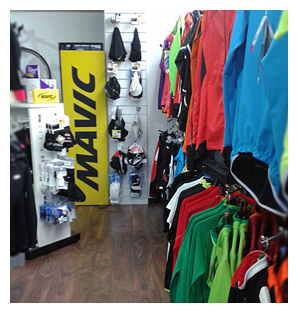 We offer a range of premium cycle clothing from Mavic, Le Col and Spokesman. French wheel manufacturer Mavic, whilst relatively new to the clothing market, have quickly positioned themselves at the forefront of technical race wear and cycle clothing, and if Italian flair isn’t to your liking, Mavic will have something to offer you. Le Col is our latest arrival, designed by riders for riders we have some of the finest apparel on the market today. 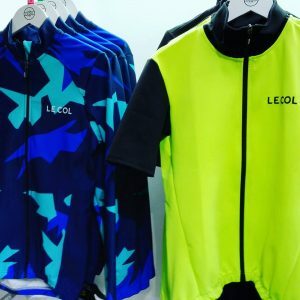 We have a selection of mens and womens garments in from this boutique brand so if you are looking for the very best come and see Le Col in store. We know protecting your head is important, but there’s no reason you can’t look good too. Cycle Art stocks helmets from Team Sky supplier Kask, Lazer, Mavic and MET. Mavic (ridden to victory by Dan Martin of Garmin-Sharp) and F’iz:ik. The Noah is Ridley’s answer to those with a strong need for speed. 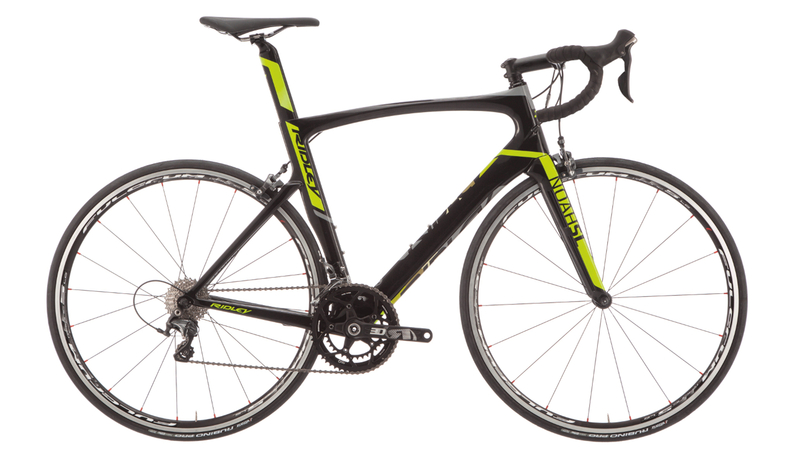 Every aspect of this aero road bike is designed with watt-to-km/h transfer in mind. 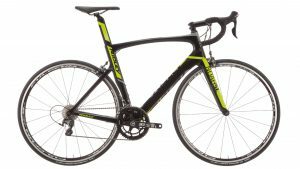 FAST-technology is integrated throughout the frame and fork to create a machine that expertly cuts through wind in both tunnel testing and on the road. So go out, get aero and hammer on it! Nail those Strava sections as you hit your favourite rollers or fly alongside the canal. You’ll return home with that nice high average speed as the bike is made to easily get you up to speed and hold you there. 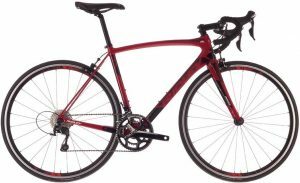 The Fenix is the quintessential ‘all-round’ bike. It offers the perfect blend between performance, weight, strength, stiffness and especially comfort for long days in the saddle. For these reasons, it is the top choice for the Lotto-Soudal pro men when tackling the Spring Classics. 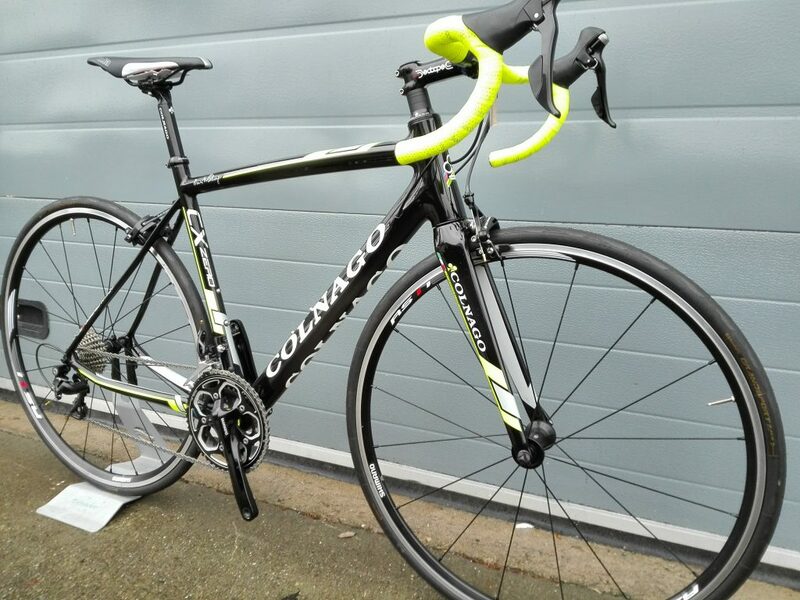 This bike comes with wheels upgraded to a Mavic Ksyrium Carbon wheelset. The Fenix is the quintessential ‘all-round’ bike. It offers the perfect blend between performance, weight, strength, stiffness and especially comfort for long days in the saddle. For these reasons, it is the top choice for the Lotto-Soudal pro men when tackling the Spring Classics. 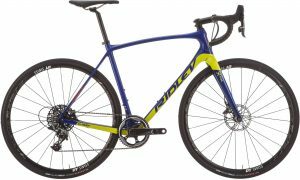 The female-spec’d version of Ridley’s Fenix frame, the Liz is a great all-rounder and offers a perfect blend between performance, weight, strength, stiffness and especially comfort for long days in the saddle. For these reasons, the women on the Lotto-Soudal pro team race with it all year long. It is lightweight and stiff with built-in comfort to handle the roughest of terrains. Spec’d with female-specific components for increased comfort. Handlebar with shallower drops, slightly shorter stem, anatomically-correct saddle, zero-offset seatpost and female-appropriate gearing makes it an absolute pleasure for women to ride.. The X-Trail is a true all-road bike. 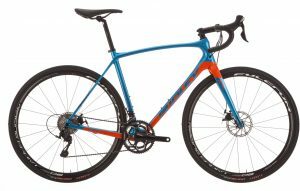 Its relaxed road geometry is designed with gravel riding or racing in mind, and can easily handle tires of up to 36mm, with ample space built into the frame to fit mudguards. Take it straight from road to off-road. In those long, straighter sections of trails, it rides like a dream. But no matter the terrain you encounter, this bike will ensure that your ride is all about fun! 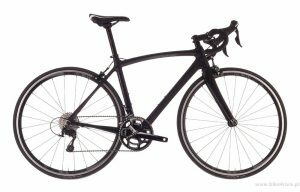 We always have a range of bikes on sale from previous model years in store. Check out the examples below, and if something sparks your interest, get in touch or drop by the shop to talk through your requirements and have a test ride. 30% Off All Helmets In March! How old is your helmet? Did you know most manufacturers recommend replacement every 4-5 years? Fancy treating yourself for the new season? In normal use, exposure to UV light and the usual knocks and scrapes a helmet picks up affects its ability to absorb impacts. And if your helmet ever takes a big hit in a crash, you should stop using it straightaway and replace it. Is this spring the right time to get yourself a new helmet and keep yourself protected? 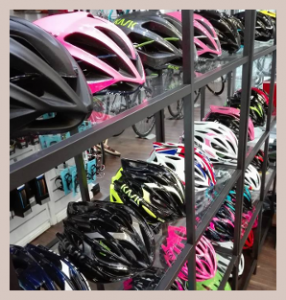 We have helmets from Kask, Lazer, Mavic and MET. Quote #MarchHelmet in store to get your 30% off. We’d prefer it if you came to the shop, had a coffee, maybe a slice of our mondrianberg cake, and took time to experience the Cycle Art shop and have a chat to one of our experts. However, if you’re in a rush, or just need to drop us a line, please use the form below. We’ll get back to you as soon as we can. Sun – Closed. Sundays are for riding.